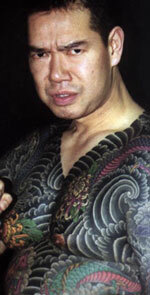 My artist needed an image from me of Taro Suzuki, the bad guy in my White Tigers series. Well, I found him and he couldn’t be a more perfect likeness. However, along with the photo, came an article of something you wouldn’t think of is happening.